Barangaroo House's big-ticket executive chef Cory Campbell has left the house. 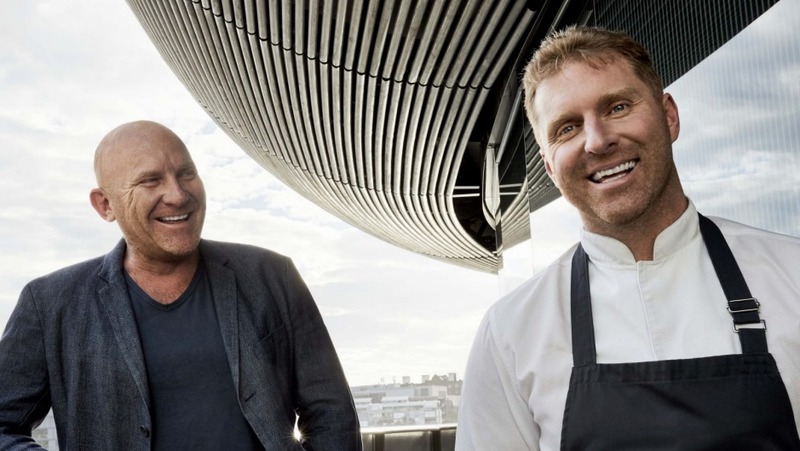 Co-owner Matt Moran confirmed Campbell, who spent six years at Melbourne's Vue de Monde and four at Copenhagen's Noma before joining the venue in 2017, has departed. "Yes, he has gone. Cory always said he wanted to open it and then maybe do his own thing," Moran says. Barangaroo House's Bea restaurant pulled a smorgasbord of reviews, with Good Food's own Terry Durack labelling Bea as "informal as a bistro but as pricey as a fine-diner". He described the food as smart and original and Campbell as skilled and ambitious. Bea missed out on a chef's hat at The Good Food Guide 2019 Awards, so it'll be a good opportunity to reboot. "The team there are great, and we'll announce the new chef in a few weeks," Moran says. Tom Haynes from Moran's Woollahra restaurant Chiswick is considered a frontrunner for the role.